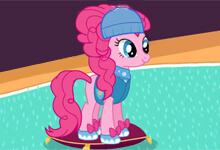 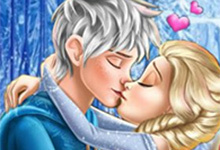 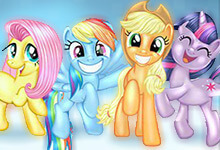 My Little Pony Winter Fashion 2 is an outstanding adventure game for all little girls and My Little Pony fans. 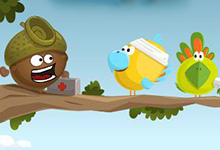 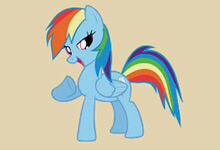 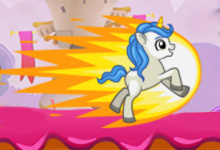 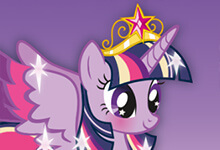 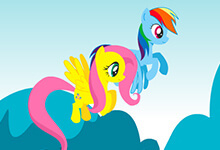 In this game, you will have a chance to dress up two My Little Ponies. 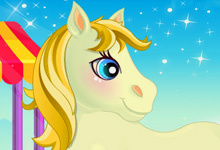 Use your mouse to select the first pony and then continue playing the whole game with the mouse. 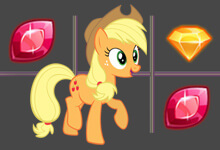 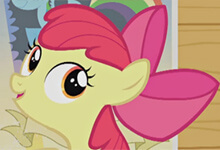 You can change the mane, tail, and give to your pony a new look with some awesome outfits. 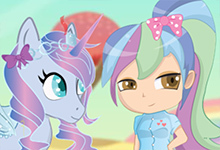 Have endless fun with My Little Pony Winter Fashion 2.
is one of our selected pony games which can be played for free at horse-games.org. 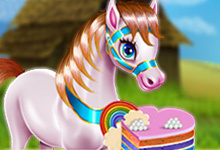 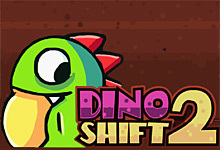 It has been played 10574 times and has been rated from administrators of horse-games.org with 4.60 stars out of 5.